With so many great web design bloggers out there it can be hard to discern the wheat from the chaff, which is why I’ve decided to share a selection of the bigger players with you. Each one of my 5 offers something different, and has a slightly varied voice, so there’ll be something for everyone in this list. CSS-Tricks was launched in 2007 by Chris Coyier, a developer and designer from Wisconsin,and has since become one of the most followed web design sites in existence. As the name suggests it has a strong focus on the coding side of design, with extensive posts of the advancement and development of CSS and its uses. The site also has a highly active forum where people can discuss issues they are facing with coding, latest news and receive guidance and advice. CSS- Tricks has a rich source of snippets for implementation in web development across a range of coding languages from the eponymous CSS to jQuery. The Almanac also contains extensive explanations of various CSS selectors and properties for a quick source of reference. In 2012 Chris Coyier also set up a site called Code Pen which allows front-end developers to test sections of HTML/CSS/JS in real time. Code Pen is also implemented in various areas of CSS-Tricks to allow users to test out snippets and get to grips with the extensive resources. 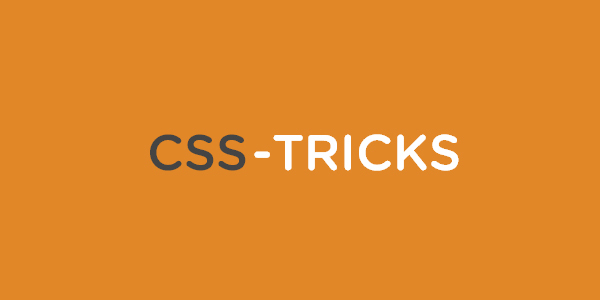 So if you’re looking for ways to smarten up your site, add more dynamic design, or just looking to stay up-to-date with CSS, then CSS-Tricks is certainly one to follow. This huge resource ws founded in 2006 by designers Vitally Friedman and Sven Lennartz and is a well-recognised institution in the design world. 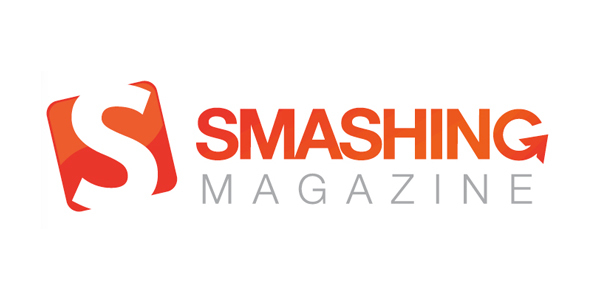 Smashing Magazine have also produced a wealth of books, both printed and digital which offer techniques and inspiration for both web developers and web designers. These do however come at a premium. For those looking for a more hands-on approach the website details workshops from key players in the industry where you can purchase tickets directly through the site. So this deep website offers a wealth of information across a broad range of topics and is a great one for catching up with on a daily basis as you sip your morning coffee. This is another huge site that offers detailed news and resources for everyone in the creative industry, and is fantastic source for design inspiration. It is a daily-updated international creative media that bridges diverse creative and design disciplines and promotes collaborative interaction to propel unlimited innovations and infinite breakthroughs. 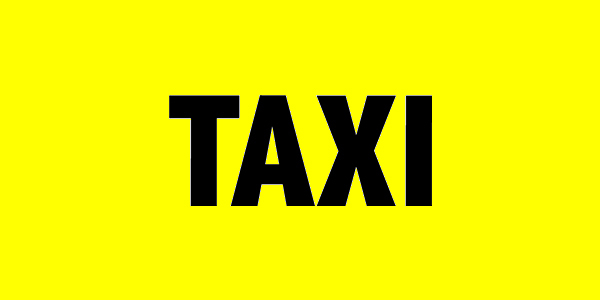 Strongly aimed at creative professionals it affords them a platform to showcase designs and collaborate on projects. It can be a little tough to navigate and drill down the content that appeals specifically to you, owing mostly to the fact that there is just so much to look at and so many images that catch your eye. 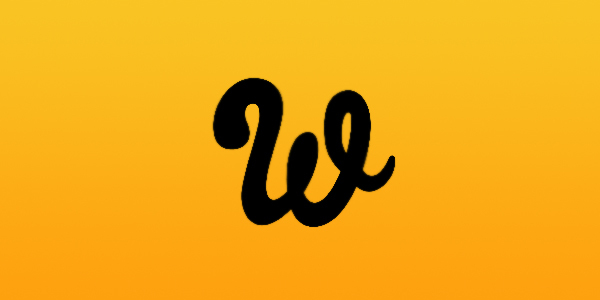 This site is ideal for designers searching for inspiration and ideas, so a good one for perusing on your lunch break. You are bound to find something unexpected and leave the site with creative sparks exploding in your mind. This website acts a pool of information from web designers to share techniques, knowledge and resources. It offers inspiration to those searching for the next big idea, or guidance to make that small tweak that brings a design together. The Freebies section offers designers a multitude of useful resources to speed up the design process and help content developers create their all important graphical elements. It is simple to navigate, and while not as deep and rich as some of the others, what it does provide is useful and creative. This is similar to Web Design Ledger, but more of it! 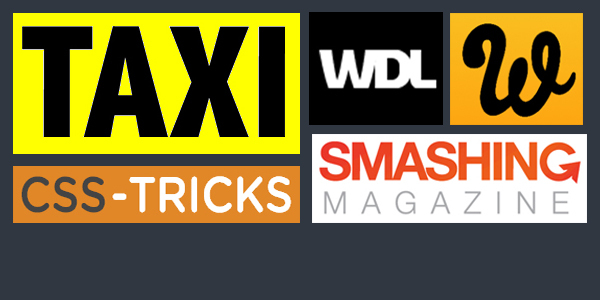 It has deeper categorisation, and offers news, techniques, tutorials and inspiration to its nearly half a million subscribers. 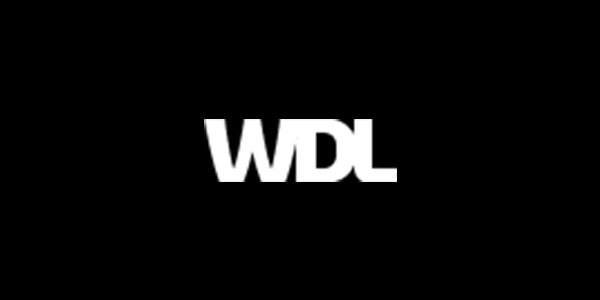 Like WDL it is simple to navigate, with intuitive and uplifting design. As well as the Freebie section it pools together deals on a wide range of resources and content from courses and eBooks to templates and software you are certain to find something useful here. Great list.. thanks for sharing this nice post. No problem – glad to hear you found it useful!